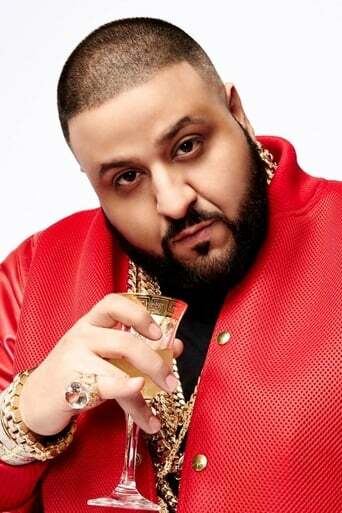 Khaled Mohamed Khaled (born November 26, 1975), professionally known as DJ Khaled, is an American record producer, radio personality, DJ and record label executive. He previously went by the name Arab Attack, but changed it after the 9/11 attacks, as he did not want to appear insensitive. He was a radio host for the Miami-based urban music radio station WEDR and the DJ for the hip hop group Terror Squad. From 2004 to 2006, Khaled assisted in the production of the hip-hop albums Real Talk by Fabolous, True Story by Terror Squad, All or Nothing by Fat Joe, and Me, Myself, & I by Fat Joe.